A National Gallery tour focuses on the highlights of this extensive collection of over 2,300 paintings. The tour can take 90 minutes or 2 hours and can be customised to suit your group or family. The collections spans over 500 years from Italian Renaissance painting to the work of the French impressionists of the early twentieth century. And after the tour a short walk to lunch in Covent Garden or the close by Crypt Cafe in St Martins-in-the-Fields church. 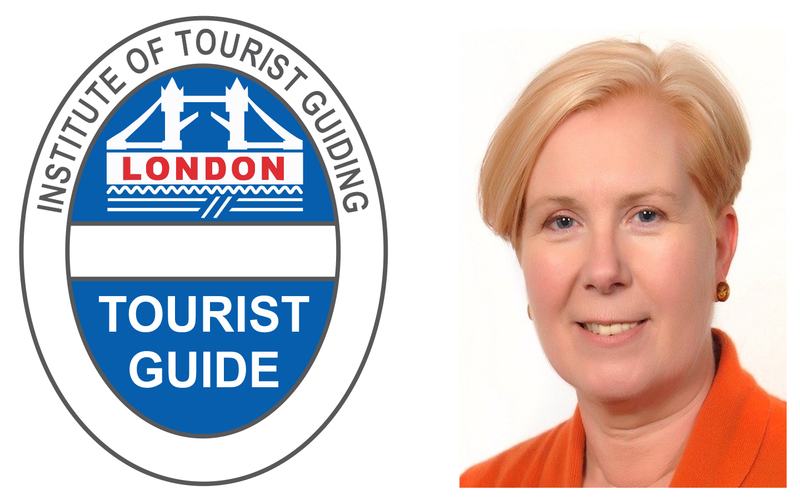 Your National Gallery tour guide is a Registered London Tourist Guide with the Institute of Tourist Guiding. Great examples of medieval religious pictures and altarpieces from Renaissance Italy of the 13th to 15th century. Including Botticelli, Uccello, Duccio and Fra Angelico. 16th century masterpieces and portraiture by Leonardo da Vinci and Raphael. Paintings by Dutch artists including Vermeer’s interiors, Van Eyck’s enigmatic The Arnolfini Portrait and Van Gogh’s Sunflowers. French impressionist work including Claude Monet’s water lilies and George Seurat. British art of the 18th and 19th century. The stunning paintings by J M W Turner, landscapes by John Constable and scientific discovery with Joseph Wright of Derby. What other things can you tour near the National Gallery? The National Gallery is in a very central location at Trafalgar Square and close to Westminster. So it’s easy to combine a National Gallery tour with a visit to Westminster Abbey as part of a half day London tour. On the way from the Abbey to the National Gallery we’ll walk through the government area of London. We will pass the entrance to Downing Street where we find the official residence of the Prime Minister. Then on to the secret location of the Ministry of Magic that was used in Harry Potter filming. Or spend time in the Westminster to view the Parliament buildings and Big Ben, and take a royal walk through St James’s Park to Buckingham Palace. A standard National Gallery tour of the highlights of the collection, or a half-day tour to include the Gallery, is £190.00. Email us to book your tour. A full day tour of London to include the National Gallery is £310.00. On a full day it would be possible to incorporate another London gallery tour or museum in to your booking. Email us to book your tour. Nicola customized a tour of the National Gallery for my husband and I which was a highlight of our time in London. From first contact she was responsive and accommodating. She made sure that we saw the works that we requested, plus ones that she knew we should not miss. As an experienced tour guide she brought the art to life. We highly recommend Nicola.